Auto Resonance Network (ARN) is a general purpose Artificial Neural Network (ANN) capable of non-linear data classification. Each node in an ARN resonates when it receives a specific set of input values. Coverage of an ARN node indicates the spread of values within which the gain is guaranteed to be above half-power point. Tuning of ARN nodes therefore refers to adjusting the coverage of an ARN node. These tuning equations of ARN nodes are complex and hence a fast hardware accelerator needs to be built to reduce performance bottlenecks. 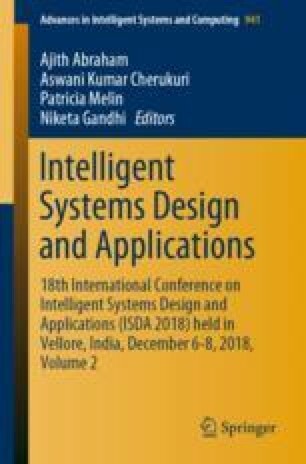 The paper discusses issues related to speed of computation of a resonating ARN node and its numerical accuracy.